New “preseason” involves custom games and community streams. One week before Season 2 of the Overwatch League begins, the league is putting together a five-day “Community Countdown” that takes “preseason games” to a whole new level. 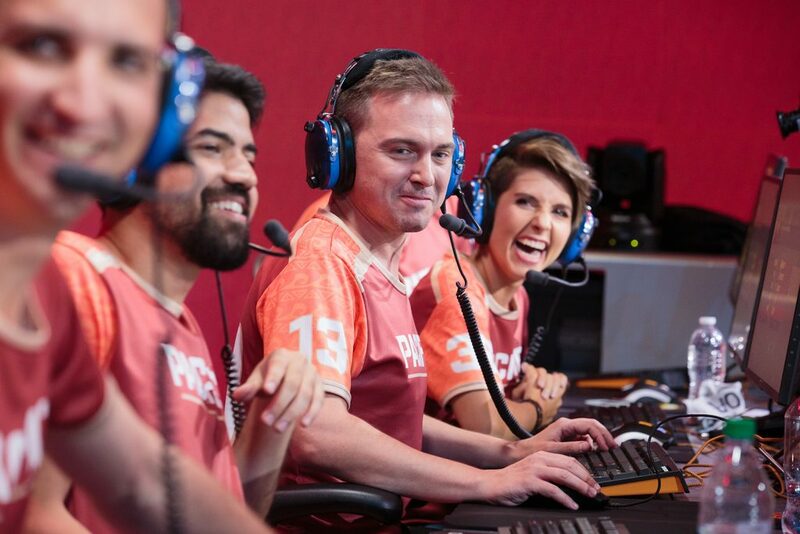 Standard preseason games will take place Feb. 9 and 10, where full teams will take to the Blizzard Arena stage to show off their skills. Individual players will then face off in custom games, such as Ana Paintball on Feb. 11 and 12. The final day of the “Community Countdown” brings together members of the talent team and popular streamers from the Overwatch community to team up and win bragging rights. In one of the biggest changes, select streamers will be given access to clean feeds of the games to broadcast on their streams. Streamers will be the sole broadcast of the preseason games, except for the Feb. 13 showmatch, OWL confirmed to Dot Esports. These streamers will also be responsible for casting the games and giving their own commentary. The list of streamers was recently announced, and includes Andrew “ZP” Rush and Justin “Jayne” Conroy. 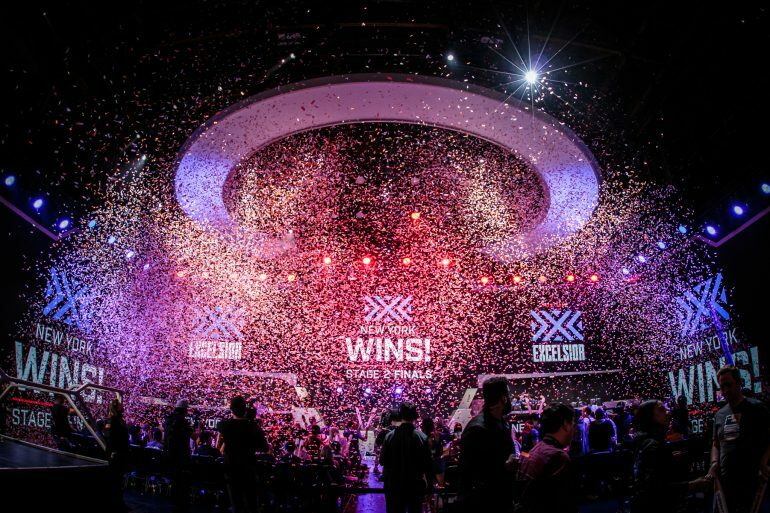 All 20 Overwatch League teams will be participating in practice matches, or “scrims”, spread over two days of viewing. This gives fans a chance to see new and existing teams in action for the first time. These matches will be standard competitive matches with the Stage 1 map pool and the first team to two map wins is the champion. Select players will be facing off in custom game matches to show off their skills and have a little fun at the same time. The first game mode is an Ashe one-vs-one, in which players will have to hit headshots against their fellow DPS players. Unfortunately, no B.O.B.s are allowed. Support players will then participate in “Ana Paintball” one-vs-one matches, in which one hit from Ana’s gun eliminates the other player. Both matches are decided when one player hits five eliminations. 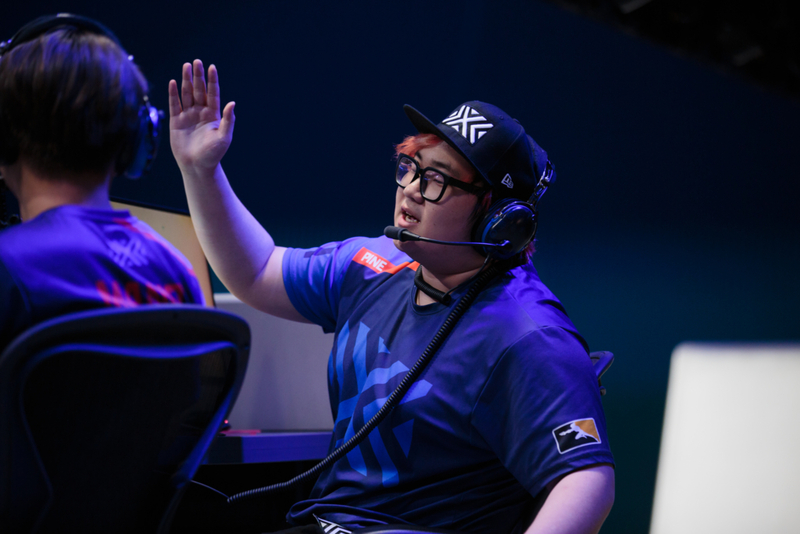 The eight new expansion teams in the Overwatch League will play to prove they can do more than just win standard Overwatch games. Teams will select six players to go head-to-head in the popular arcade game mode “Capture The Flag.” Each team must capture the other team’s flag three times to win the map; the first team to two map wins takes the series. All times are in CT. The talent team will combine with members of the Overwatch streaming community to play a standard match of Overwatch League-level games to the best of their abilities. Casters Erik “Doa” Lonnquist, Matt “Mr. X” Morello, Robert “Hexagrams” Kirkbride, Mitch “UberShouts” Leslie, and host Soe Gschwind-Penski will be playing with streamers CowboyBeBAMF, Emongg, Fran, KarQ, LEETAEJUN, Mirage, and Stylosa. Two teams of six will be created out of this pool and they will face off at 8pm CT. The first team to three map wins is the champion and will likely brag on Twitter, if last year’s Talent Takedown trash talk was any indication.